We don't just do Curtains & Blinds, we have a whole load of services available for you and you home. Swags & Tails are the ultimate style indulgence. 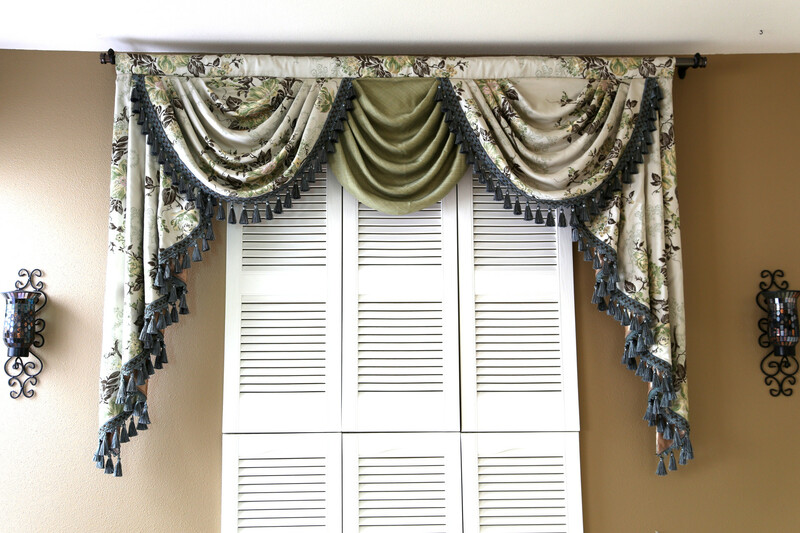 The graceful drape and gather of Swag & Tails creates the ultimate opulent look. Every room needs that finishing touch, so making sure your soft furnishings match is critical. 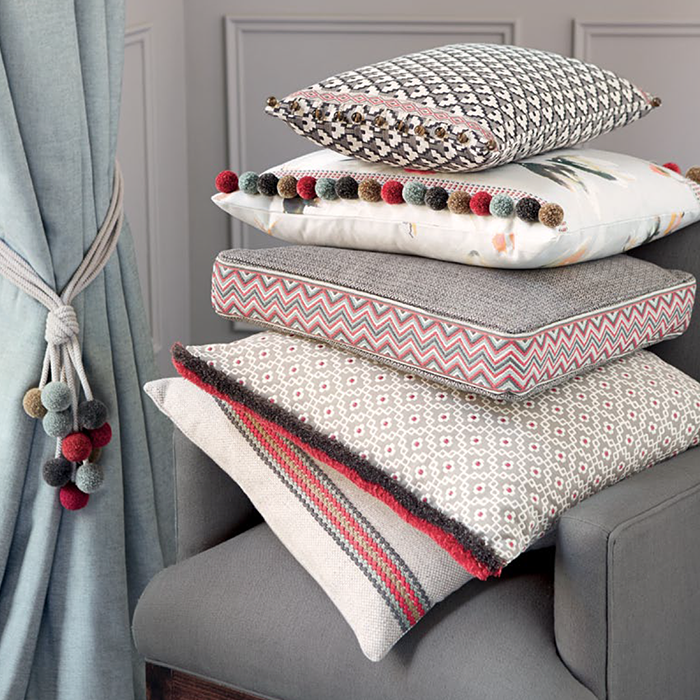 Match your cushions to the rest of your decor for that stylish finish.